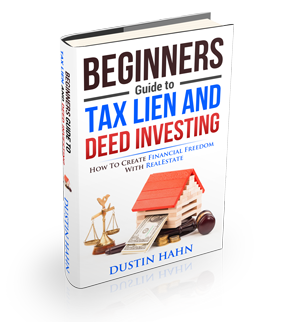 What is a Tax Lien Waiver? A lot of homeowners find themselves in severe legal problem after a major redevelopment, and it is because they neglected having tax lien wavers signed by every sub-contractor who was employed to work on the individual aspects of the work before final payment. Though a contractor was only on-site for a couple of hours, it is still crucial to have them sign a tax lien waver prior to releasing the final payment to the general contractor who is in charge. Now, having tax lien wavers protect you from having a lien placed on your property because of non-payment of subcontractors by your general contractor – even if you have papers to prove that you have already paid him in full for all the services rendered. Make sure that all sub-contractors who has worked in your home has signed before releasing those payments. Usually, the main contractor hires the subcontractors and he pays them from the fee he charges the householder. Do take note that if the general contractor neglects to pay the subcontractors in time, problems will arise. Without a signed tax lien waver from each of the independent worker, the homeowner will remain responsible for the payment, no matter who they have already paid for those services. *A complete description of work. It includes the final state of the house at the completion of the job and a listing of what materials that should be removed from the premises. *Signed and dated. The contractor should print and sign his name on both of your copies. *Witness signature. This is actually optional but it would be preferable to have this.